Your boxes are packed, your crew is ready, and your new home awaits. Suddenly, it starts to rain, a torrential rain! Or, because Pittsburgh weather can be awful, a snow squall instantly covers the roads. You’ve counted down the days to this one big day of moving, and now, you must contend with the terrible weather! What should you do? Gardner Moving, your local Pittsburgh residential moving company, wants you to know what to do when bad weather turns your moving plans upside down. Discuss the move with your moving company: especially if there is a possibility of bad weather. Chances are, the local Pittsburgh residential moving company can wait out the storm. 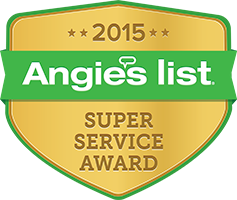 The residential moving company will be able to let you know what they can and can’t do during inclement weather. No matter the season, be prepared for inclement weather: Make sure that there are hand warmers available for cold, winter days, gather several umbrellas to place over your things for that torrential downpour, have plenty of water for a hot and humid day, take coffee or hot chocolate break! This may make the day drag out longer, but, not only will this warm people up, the crew will be grateful and more willing to finish if the conditions are terrible. Use waterproof bins and make sure the lids are on tight. Use extra bubble wrap or blankets when packing. 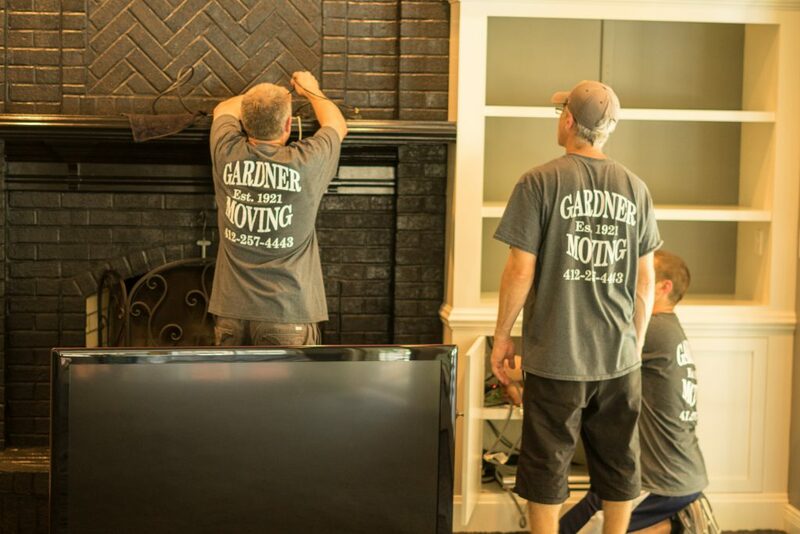 Hire the local residential moving company in Pittsburgh, Gardner Moving, to pack your things professionally for you; especially consider professional packing for your expensive electronics and artwork. Be sure to have large plastic bags around and available to use to pack your more lightweight and easier to carry items (pillows, bedding, clothing). The plastic will protect your things and the bags are easy to pack and move quickly. Have towels, blankets, and rags on the floor at your new home to prevent slips, dirt, and moisture from invading your new space; this helps with easy cleanup and are very useful during rain and snow. 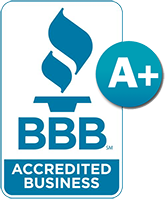 Your local Pittsburgh residential movers, Gardner Moving, are experienced in moving in all kinds of weather. 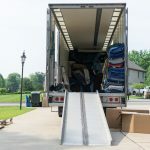 These types of moving scenarios may be a nightmare at first, but with a bit of patience and ingenuity, your move will be done without a hitch.